Mechanical locks Do Not need batteries. Most models are Bump and Pick Proof. Weather Resistant, Easy to Use and Excellent Warranty. 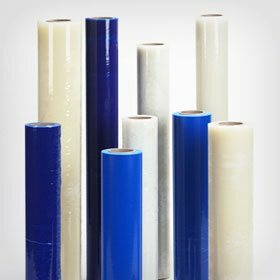 Protect your Carpet or Floor from Remodeling Debris, Paint. Parties, Pet Stains and More. Works for 45 Days. 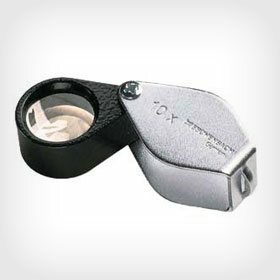 Magnifiers for Low Vision, Hobbyists, Industrial Use. Head, Eyewear or Hand held, Lighted Units too! 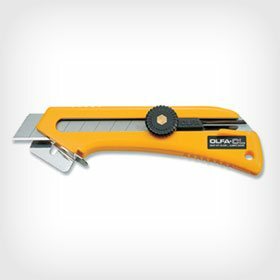 The Worlds Premium Line if Safety, Industrial and Craft Knife. Box and Carpet Cutters, Quilting Rotary Knife, Rolling Scissors and More. 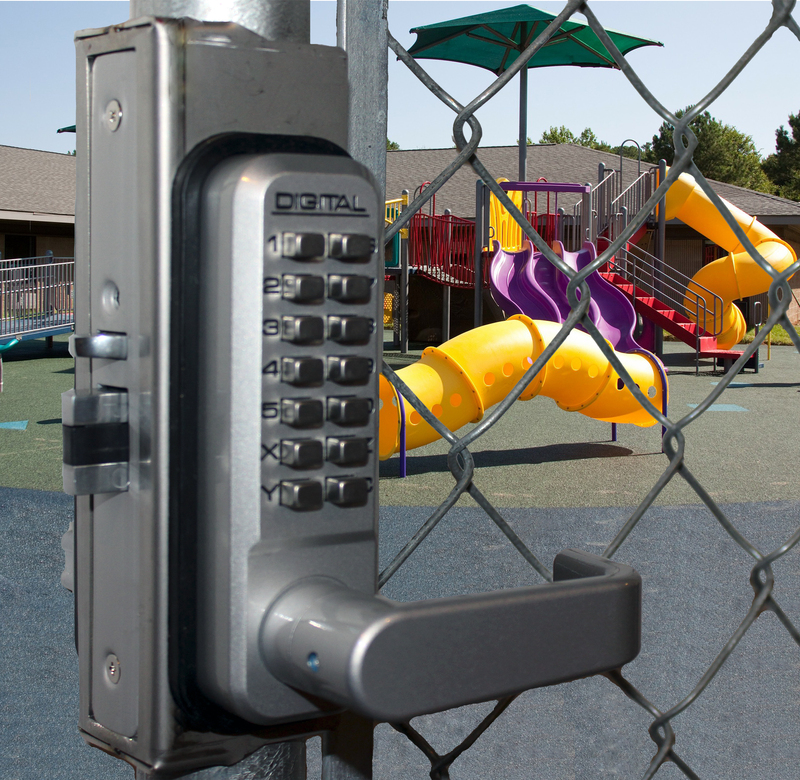 Panic Bar Shield Kits Include a Panic Shield, Strike Bracket and your Choice Of Lockey or Detex Alarmed Panic Bar with Keyed or Keyless Entry. 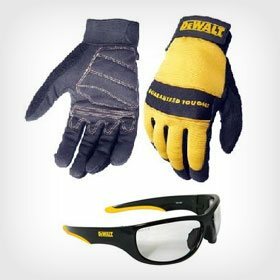 DEWALT High Performance Protective Gear, now you can make sure that the toughest jobs are done safely. All You Need Is A Lock And A Gate Box. No Welding Needed!!! 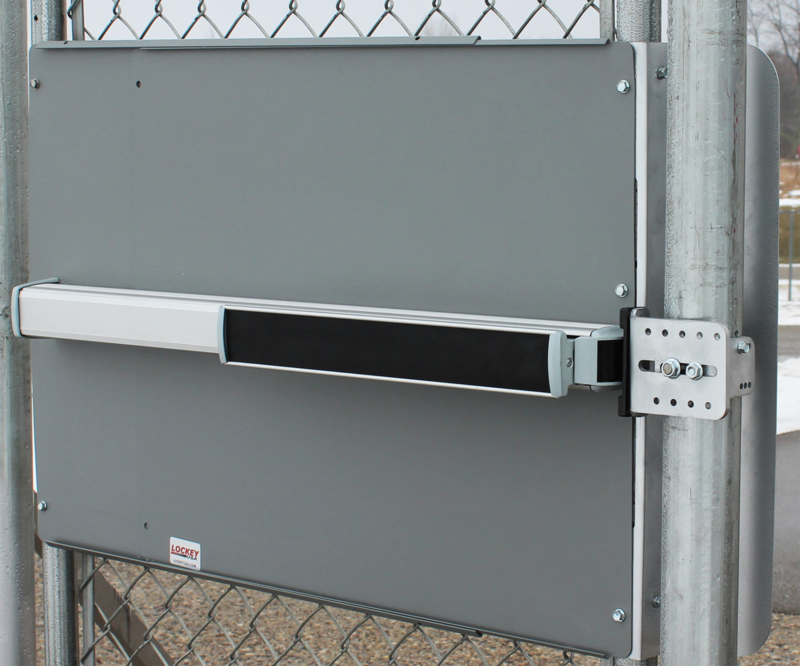 Your Gate Can't Slam with our Lockey Hydraulic Gate Closers. 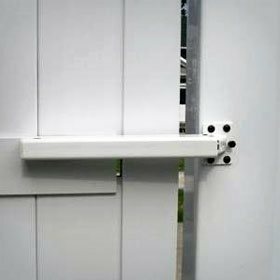 Perfect for Pool Gates, Garden Gates, Pedestrian Gates, Barriers and Doors. 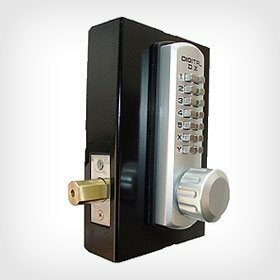 We are Direct Distributors for Lockey Keyless Locks for your Doors, Gates and Cabinets. Magnifiers From Bausch and Lomb, Eschenbach, Coil and Carson. 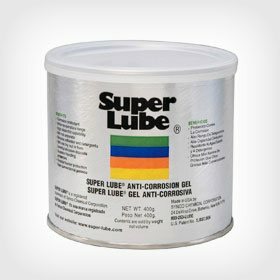 Super Lube Lubricants, Sprayway Adhesives, Ergodyne and DeWalt Safety Products, OLFA Knives, and KleenKover Carpet and Floor Protective Films. All of Our Products are in Stock in our Warehouse in Garrett, Indiana. Call or Chat with us if you need help. If you need something we don’t show on our Website, Let us know and we will try to get it for you.